Fashion bloggers have not historically tried Stitch Fix or shared it with their readers. 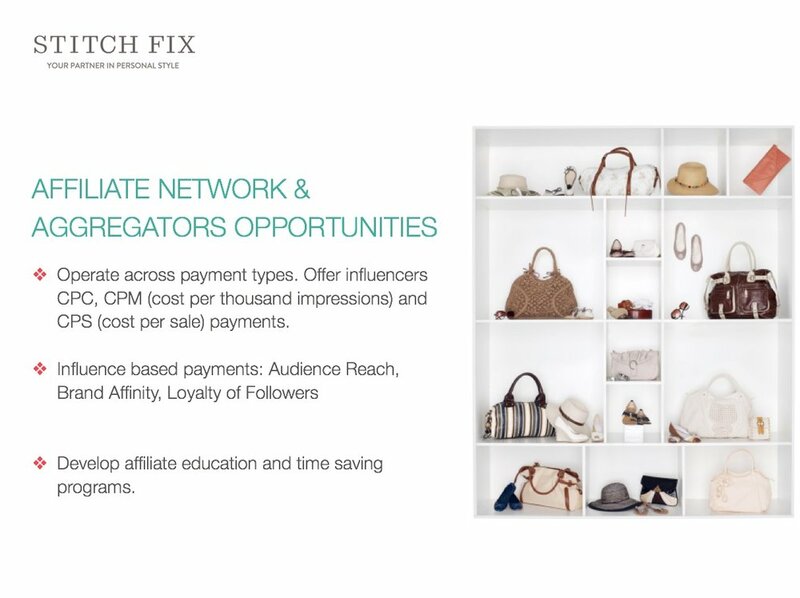 We were given the opportunity to deliver an influencer strategy specifically targeted at fashion bloggers to grow the Stitch Fix customer base. BLOGGERS ARE PUBLISHERS, NOT SALESPEOPLE, really? We challenged this belief and provided the Stitch Fix marketing team with a few things to think about when implementing a blogger strategy.